'Before Baby' Moms Club of Virginia receives numerous inquiries from various organizations and community partners interested in hosting, implementing or replicating our Moms Club of Virginia Model. Our Virginia Model of establishing locally accessible 'Before Baby' Moms Clubs has been endorsed by the Virginia General Assembly Joint Commission on Healthcare, and recommended for implementation by the Governor's Infant Mortality Task Force. 'Before Baby' Moms Club of Virginia offers one and two-day workshops that teach participants how to implement, build, and sustain a new Moms Club. Learning the core topics of our model prepares new facilitators to lead and interact with expectant moms in a group setting at Moms Club meetings. (See the Workshop Overview below.) 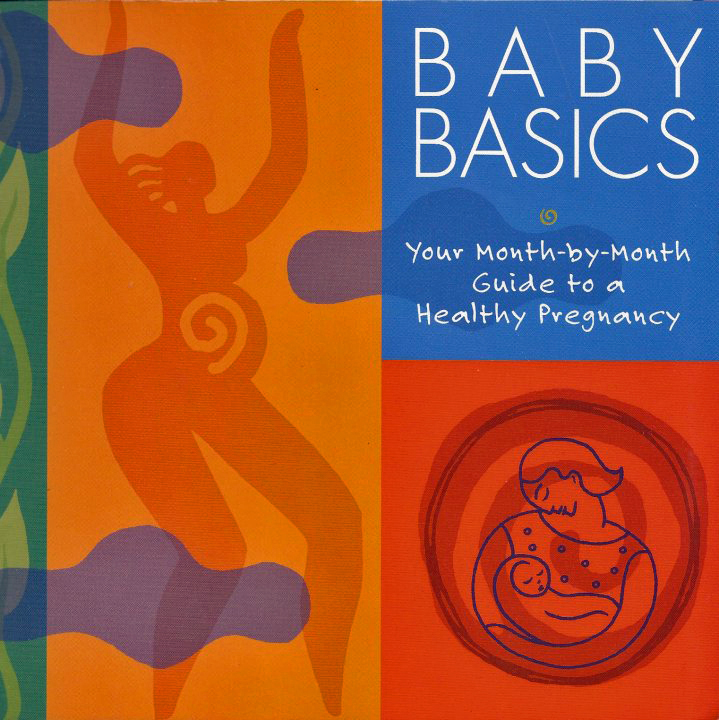 In addition to the workshop curriculum materials, a copy of Baby Basics: A Month-to-Month Guide to a Healthy Pregnancy, and a Pregnancy Planner are included. For details on workshop content, costs and scheduling, contact Merry McKenna at 276-494-5914 or email merry@bbmomsclub.com.